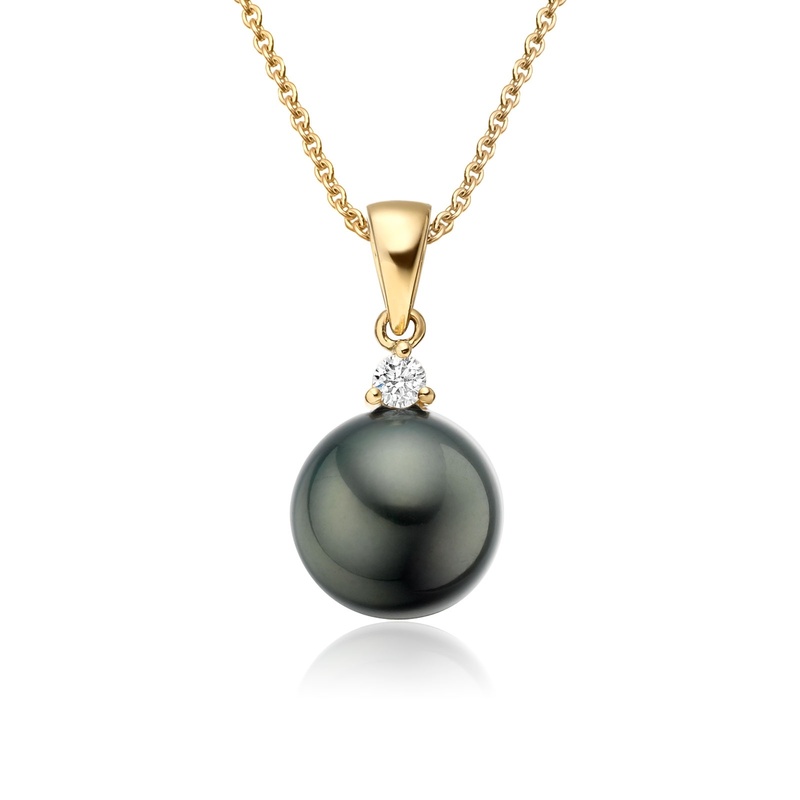 A black Tahitian pearl and diamond pendant from the Classics collection, notable for its dark colour and finished in 18 carat yellow gold with the accent of a sparkling diamond. 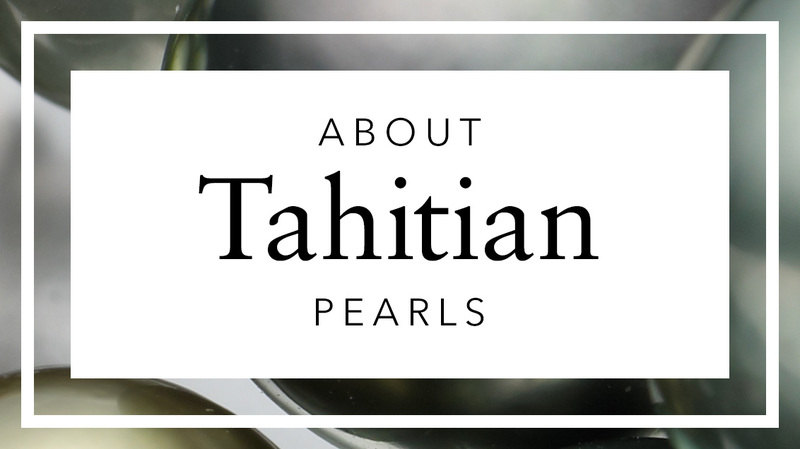 Famed for their exotic colours, Tahitian pearls are cultured in warm saltwater lagoons, mainly throughout French Polynesia, and will add a note of elegance to evening wear. 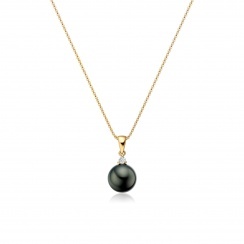 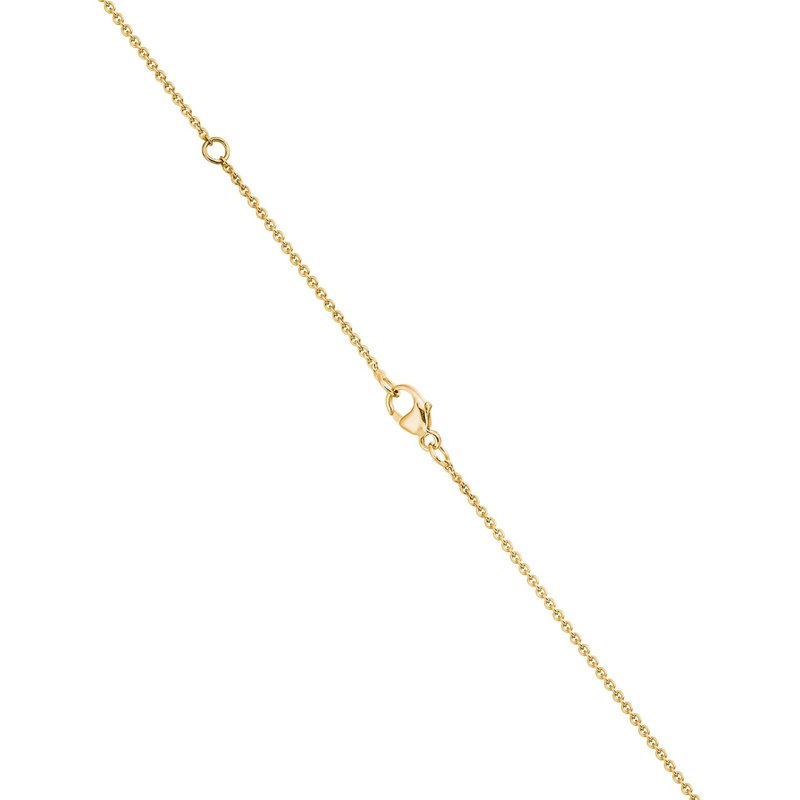 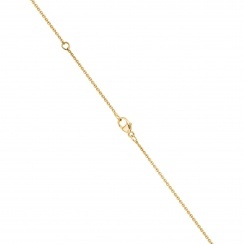 We offer two pearl sizes of 8-8.5mm and 10-10.5mm diameter with this pendant. 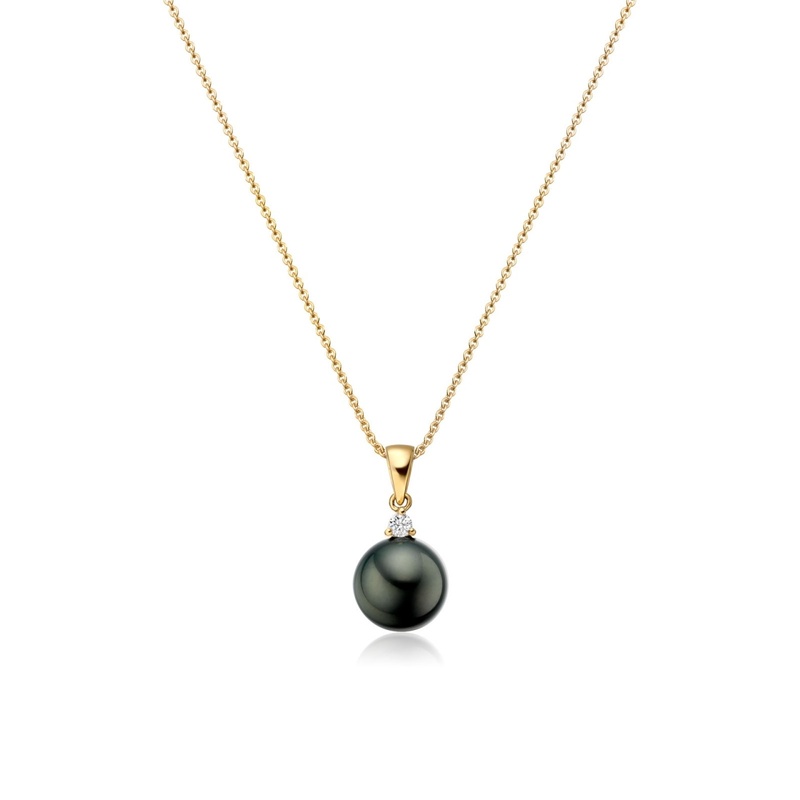 The smaller pearl is more discreet and may suit a smaller frame, whilst the larger pearl may have a more luxurious quality. 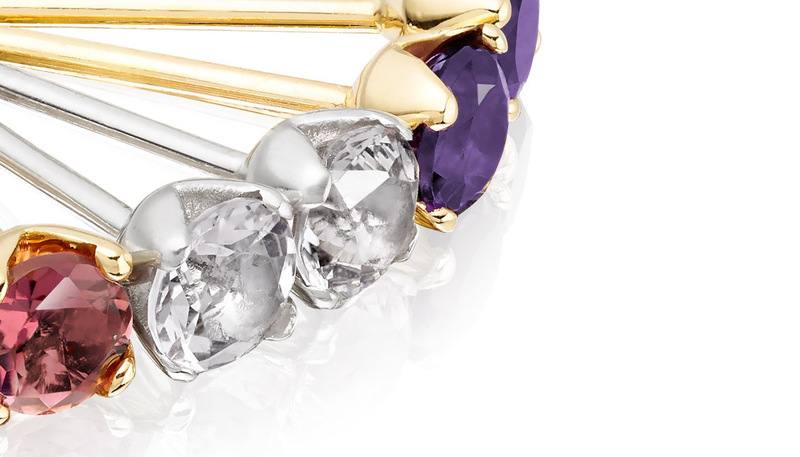 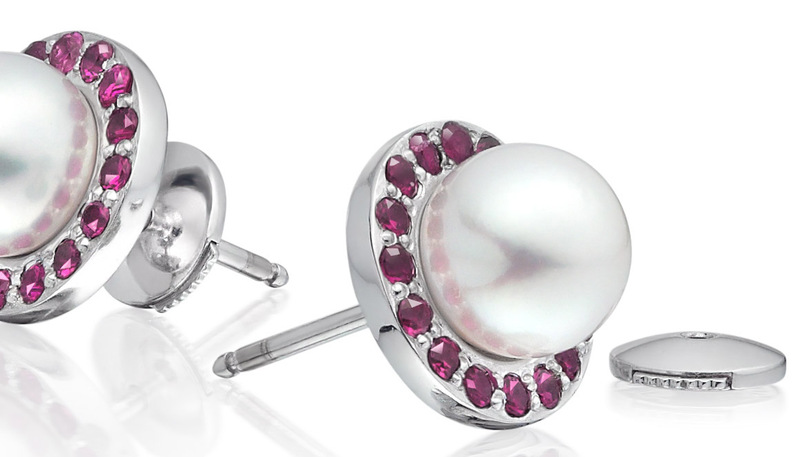 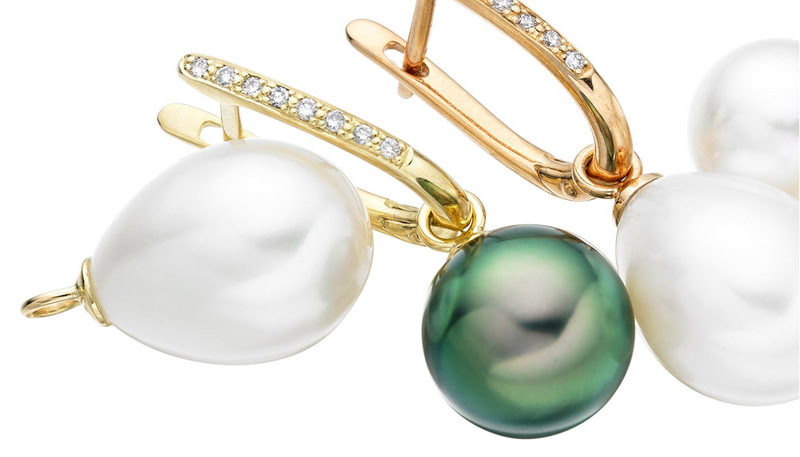 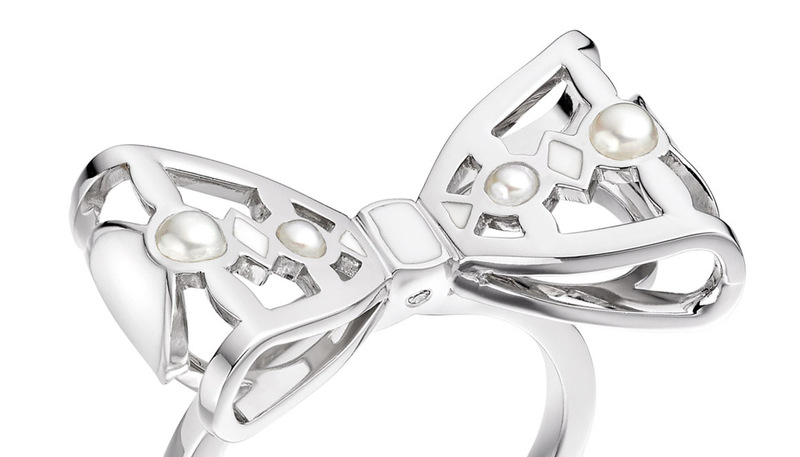 This pendant can also easily be matched with a pair of Tahitian pearl stud earrings.